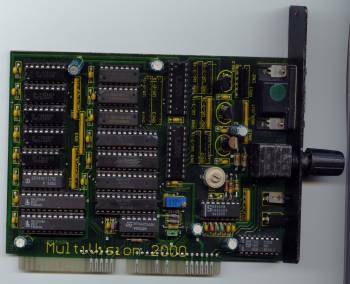 The card is only suitable for 15Khz modes (NTSC, PAL, Euro36) and it can't process ECS/AGA screenmodes. 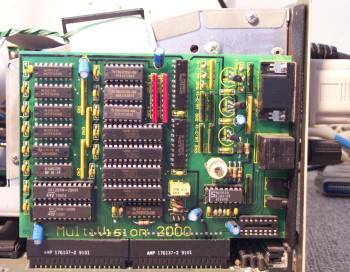 It does however have software controllable refresh rates at up to 100Hz. SuperHighRes modes are possible but every second pixel in a row is omitted. 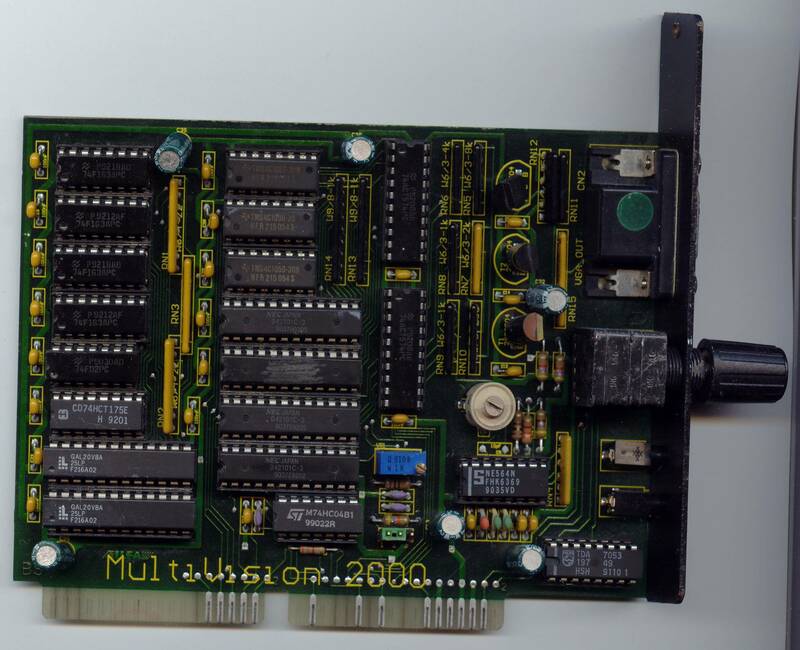 Unusually the card also contains a built-in stereo audio amplifier (2.1 watt sinus) because the Amiga's audio lines are also present in the video slot. 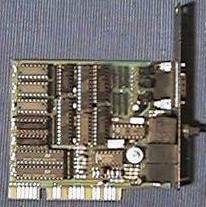 Two 3.5mm audio jacks and a volume control are present on the backplate of the card. 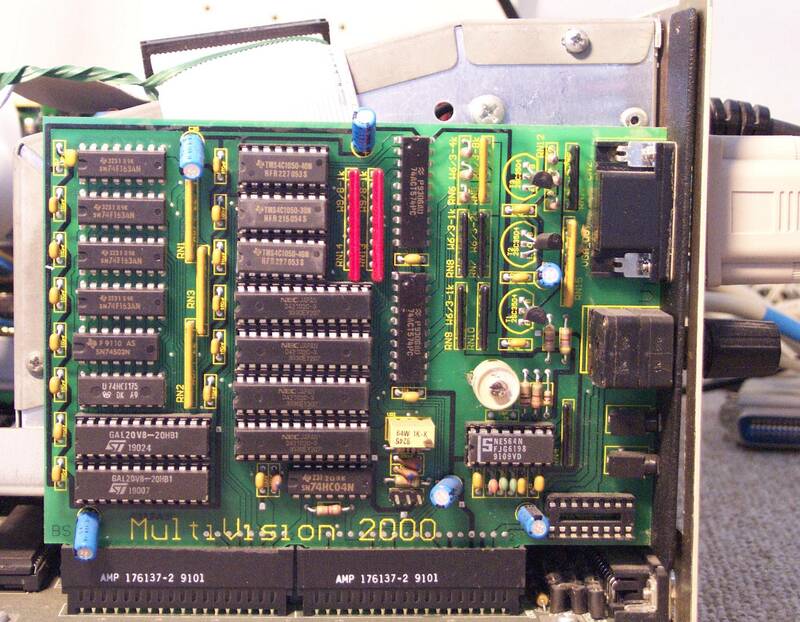 If the card is used in an A2000 then you may need to attach an adaptor socket to the Denise chip which then connects to the card. Page contributors: Iggy Drougge, Matthijs van der Klip, Slobodan Todorovic, Stefan Richter.